Do you feel bloated and nauseous after consuming dairy products? Chances are you are lactose intolerant. Lactose intolerance is a common concern that impacts more than 70% of adults. It is triggered when the body is unable to breakdown lactose, which is a sugar, due to the lack of an enzyme. This indigestion of lactose results in a number of symptoms including diarrhea, constipation, cramps, bloating, etc. You are probably among the majority of people who are lactose intolerant if you struggle with its symptoms within two hours of consuming a product that contains lactose. There are several signs that can indicate your lactose intolerance. Below mentioned are 5 symptoms of the health condition. Bloating happens when water and gas content in the colon increases and causes the gut walls to stretch. This causes distention. If you feel heavy and full of air, following the intake of a dairy product, it can be because of lactose intolerance. Lactose intolerance is also characterized by stomach pain. The condition introduces cramps when gut bacteria ferment the lactose which is not absorbed by the colon. When the gut microflora ferment unabsorbed lactose, gases are produced. This causes flatulence. However, the gases that are produced due to lactose intolerance are not foul-smelling. This is because they are not formed as a result of the breakdown of carbs or proteins. Constipation is a condition in which stool hardens and gets difficult to pass. As one is unable to frequent the toilet and has incomplete bowel movements, he also has to struggle with bloating. Constipation is introduced as a part of lactose intolerance because the movement of food through the gut is slowed down. Quite the opposite of constipation, diarrhea liquefies stool. It makes one frequent the toilet way more than he should and can cause dehydration. Diarrhea due to lactose intolerance is caused when the amount of water in the colon increases. Presently, there are no treatments for lactose intolerance. All you can do is reduce your intake of dairy products that work to trigger symptoms. Consume healthy foods to meet all your body’s nutritional needs that are typically met through the intake of dairy products. Typically, milk is the main culprit behind lactose intolerance. Other dairy products such as certain cheeses, yogurt, and kefir may not cause any symptoms of lactose intolerance. So, don’t worry, you don’t have to entirely cut out dairy products from your diet. Some medications may help relieve the symptoms of lactose intolerance too. 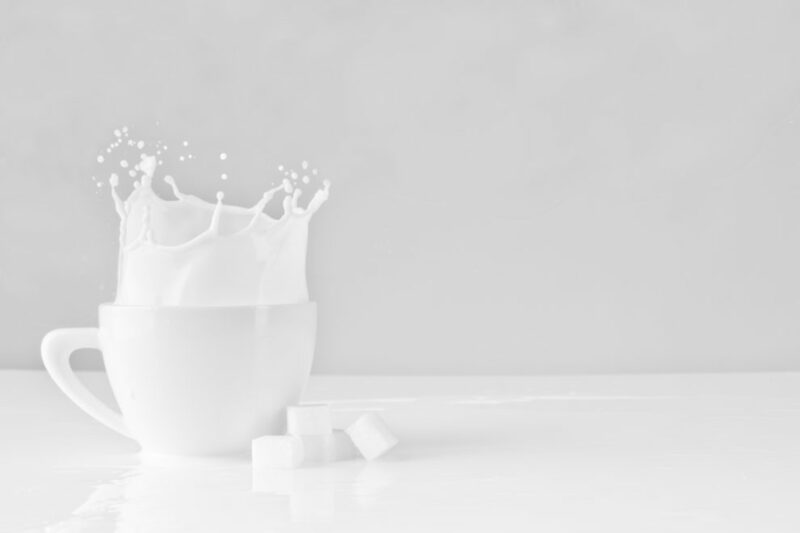 It is noted that while lactose intolerance is not life-threatening, entirely ditching dairy foods can cause nutritional deficiencies which can cause several health concerns. Lactose intolerance is a health condition which has above 70% of adults in its fold. It is characterized by diarrhea, bloating, gas, cramps, etc. It may also have some other symptoms. Consult your doctor for a proper diagnosis.